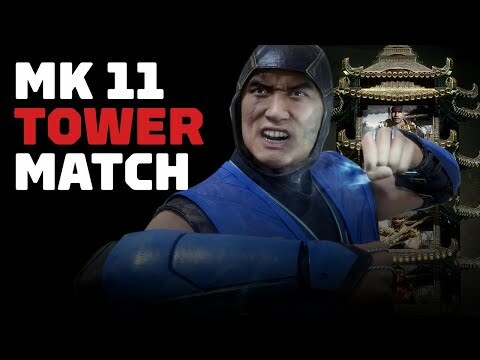 The Best Gaming Review Sites First look at Mortal Kombat : Skarlet vs. Sonya : Warner Bros held a Mortal Kombat event in Sao Paulo last Thursday (//), and we had a chance to play a few matches! 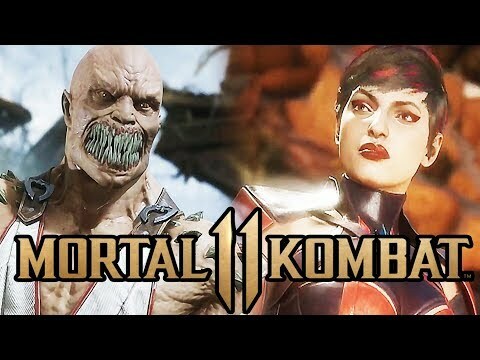 This one features Skarlet vs. 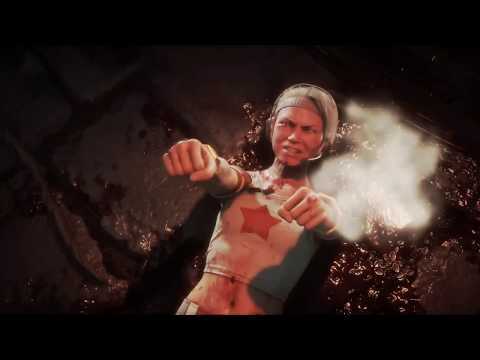 Previous post Ronda Rousey Is Mortal Kombat &#;s Sonya Blade!